Military Vehicle & Collectors Show, Denton North Carolina Saturday April 27th - Sunday April 28th. 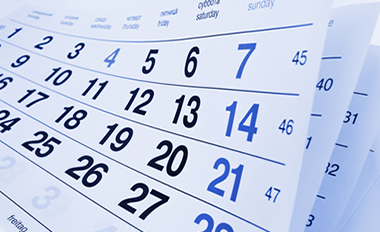 World Ward II Heritage Days, Peachtree City Georgia Saturday April 27th - Sunday April 28th. 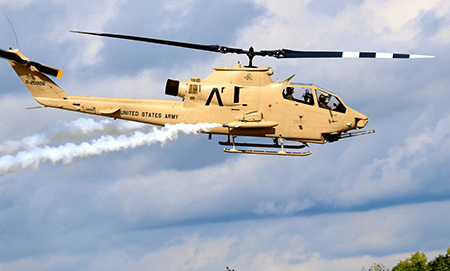 The Army Aviation Heritage Foundation tells the U.S. Army Aviation Story by hosting and participating in Aircraft and Museum Tours, School Programs, Air Shows and other public events across the country. 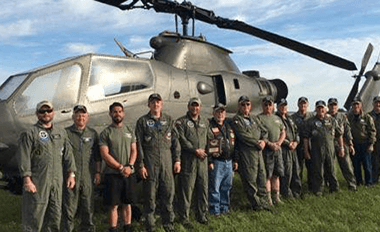 AAHF acquires, restores and maintains historic vintage flying aircraft representing Army Aviation during Vietnam and the Cold War. 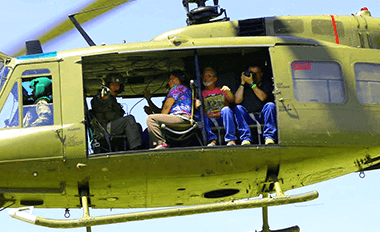 Honoring the men and women who have served in the U.S. Military and Army Aviation, our "Sky Soldiers" along with dedicated volunteers conduct patriotic flying presentations, public helicopter rides, educational presentations and more. ...the Sky Soldiers Demonstration Team do such an outstanding job of keeping alive the memories of these warbirds by displaying a true love for what they do. My dad didn't fly helicopters when he was serving, but he was a patriot and proud to have served. I got the same feeling being around the Huey team yesterday, they are all patriots. I have told others of what you offer knowing there is nothing like it ANYWHERE!... ---Jim B.
Thrilling! I rode your Huey today, so now I know how my buddies felt flying over the Vietnam rice paddies. I was incredibly impressed with the professional manner in which the experience was presented. When I returned home, I shed a tear for the two buddies I lost in 'Nam, both in the 101st. Please keep the history alive in my buddies' honor. ---Ed H.
The Army Aviation Heritage Foundation and Museum, Inc. (AAHF) is a 501(c)(3) non-profit public educational foundation.